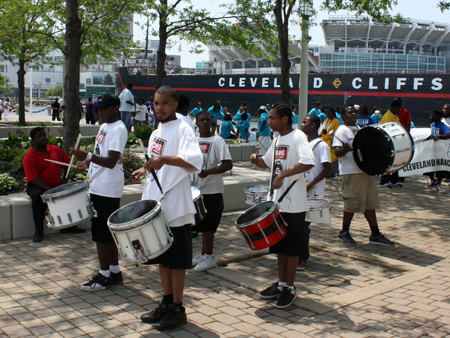 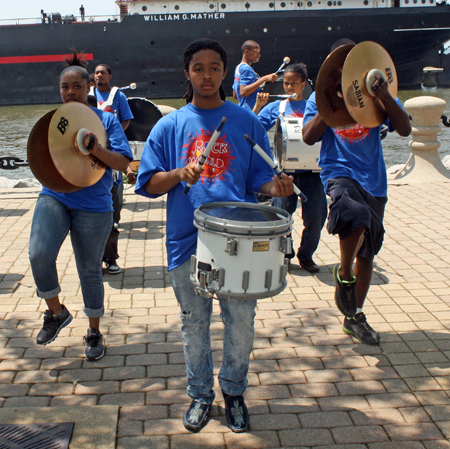 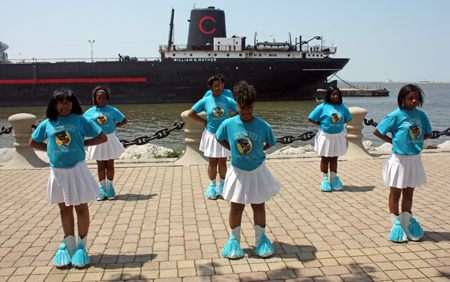 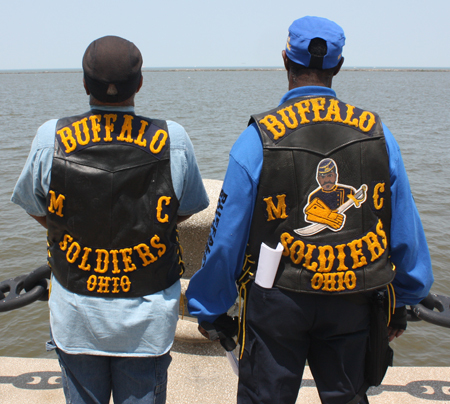 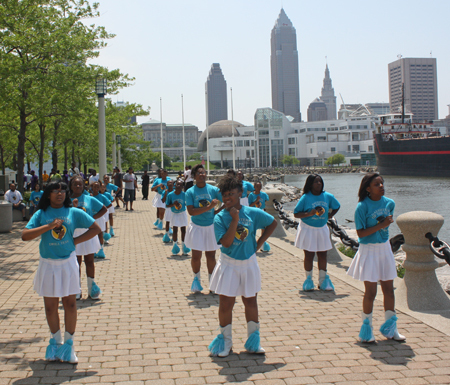 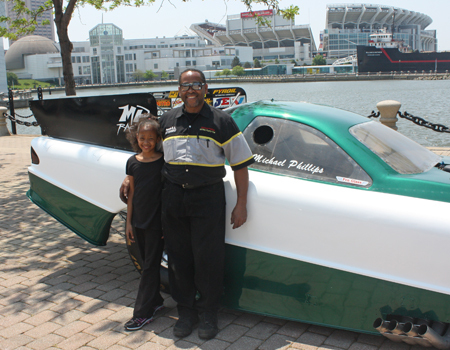 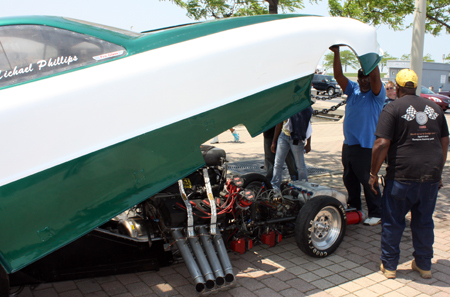 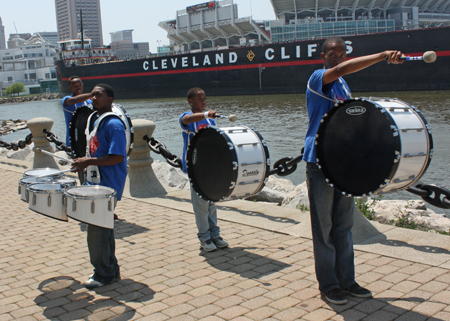 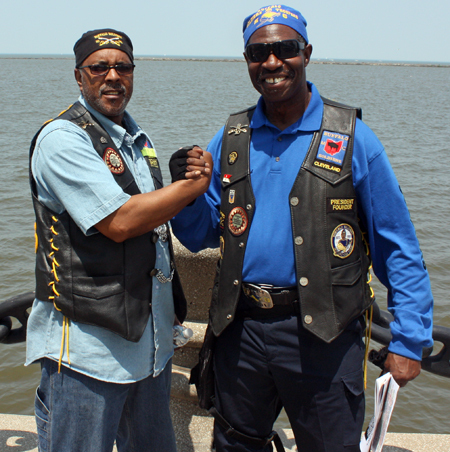 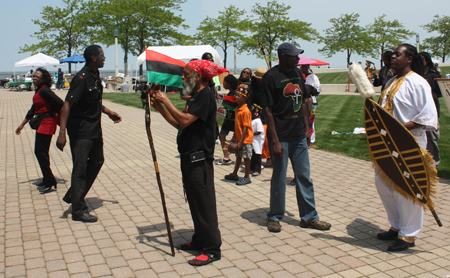 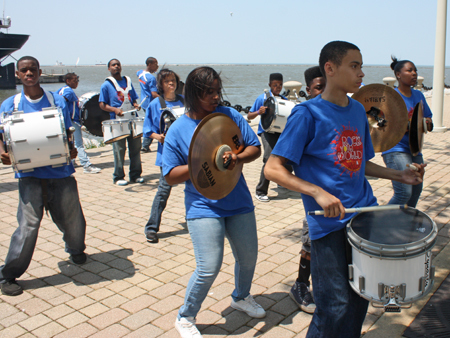 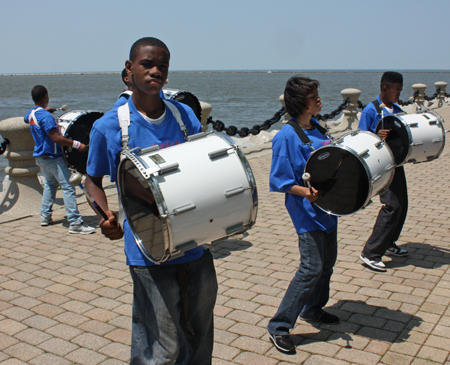 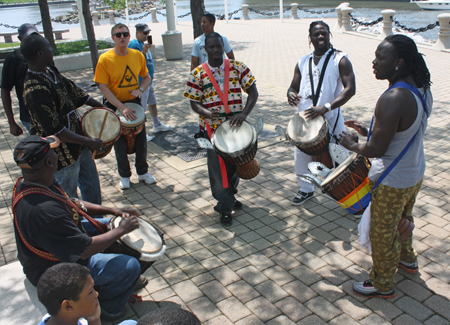 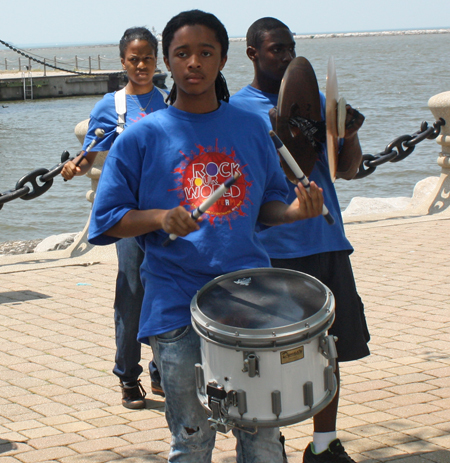 The African American Parade marched down East 9th street and ended up at the Festival at Voinovich Park. 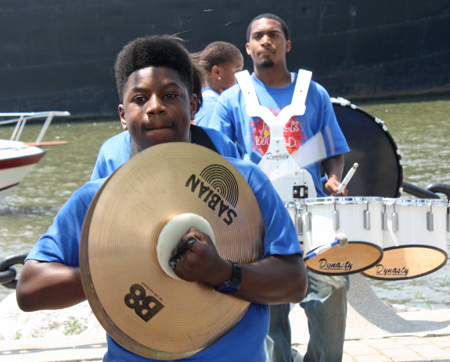 Don't miss the photos and video from the Parade. 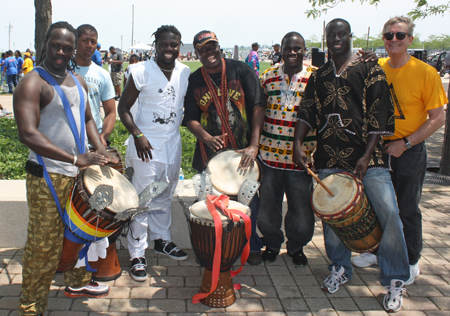 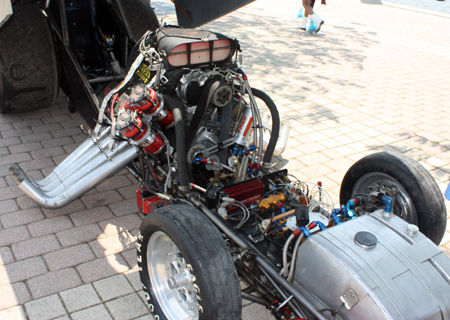 Enjoy these photos and videos of the Festival. 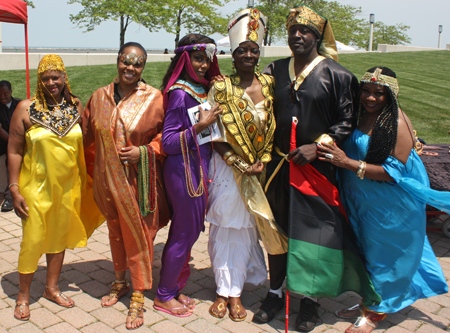 Photos and video from the African American Parade.